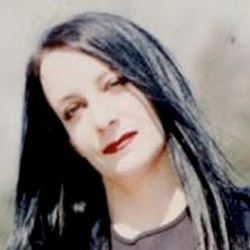 Alexandra Soterious' background as an anthropologist and world traveler working in villages with papermakers and lead her to create a synthesis of natural healing traditions with biofeedback vibration technology. 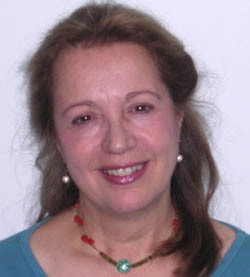 She is an Ondamed biofeedback practitioner since 2008 with offices in Hawthorne NJ. She has an MA in Health and Healing studying with noted physicians Bernie Siegel, Norm Shealy and is certified in Reconnective Healing by Eric Pearl. For 25+ years, Leslie Cerier, aka The Organic Gourmet, has been teaching the art of healthy and delicious vegetarian cooking at some of the finest eco-lifestyle centers in the world. A lifetime of wisdom and expertise, Leslie is a national authority on gluten-free cooking and baking specializing in local, seasonal, whole foods and organic cuisine. Leslie is a health coach and the author of six cookbooks, including Gluten-Free Recipes for the Conscious Cook, Going Wild in the Kitchen, The Quick and Easy Organic Gourmet, and co- author of the newest book, Visionary Cooking, Food for the Eyes. 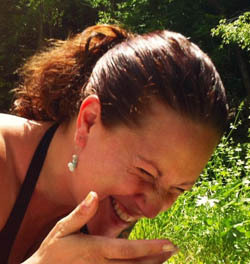 Robin Rose Bennett, founder of Wisewoman Healing Ways - Herbal Medicine and EarthSpirit Teachings is a compassionate herbalist, gifted writer, and empowering teacher. 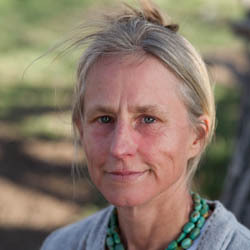 The focus of her healing work is to share the generosity of the earth and the magic, mystery, and beauty of the web of life. She is a spiritual midwife sharing herbal medicine to help people birth their true selves in this time of profound transformation. 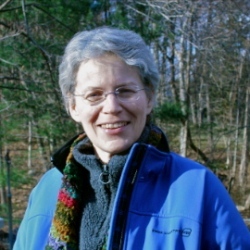 Since 1986 she has taught at schools, clinics, progressive and holistic organizations, herbal conferences, and most joyously, outside with the plants. Hearth Moon Rising loves exploring the multidimensional stories of animals and trees. 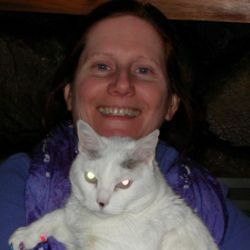 Her book Invoking Animal Magic: A guide for the pagan priestess takes an experiential and historical approach to understanding the powers we share with our furred, feathered and scaled friends. Hearth is a Dianic priestess and a priestess in the Fellowship of Isis. She has taught magic for over twenty years. Hearth is a licensed outdoor guide and lives in the Adirondack Mountains of upstate New York. Mary Kathleen Rose, BA, RMT, is a pioneer in the field of touch therapies for the elderly and the chronically ill. She developed Comfort Touch®, a nurturing style of acupressure, in response to the special needs of people in medical settings, hospice, and home care. 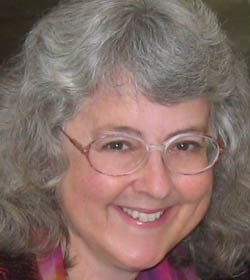 She is the author of the textbook Comfort Touch® Massage for the Elderly and the Ill (LWW, 2009) and DVD of the same title, as well as numerous magazine articles. Born as one of two sets of identical twins, Elizabeth Joyce has been psychic since birth. Named one of the World's Greatest Psychics (Citadel Press, 2004), she is a spiritual healer and gives personal psychic readings worldwide. Ms. Joyce is a professional Astrologer, Spiritual Counselor, Energy Healer, Medium and Clairvoyant who interprets dreams and teaches the new energies of the Fifth Dimension. 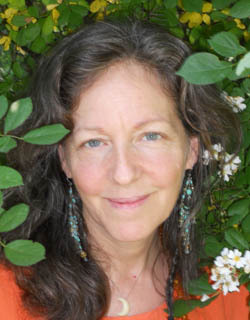 Hilary Hart teaches and writes about women's spirituality and women's role in our collective evolution. 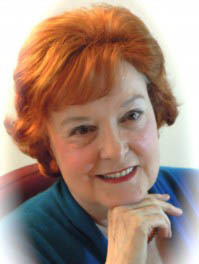 She is the author of three books, including the recent "Body of Wisdom: Women's Spiritual Power and How it Serves." A graduate of Yale University, she has a masters degree in Philosophy and extensive experience in Tibetan Buddhism and Sufism. She works as a child advocate in Taos, New Mexico, and is founder of Women's Power Wheel, to encourage and support women in ceremony. 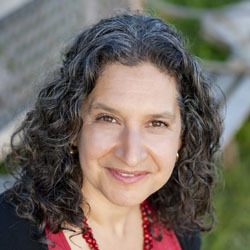 Ronna Prince is the writer and producer of Sacred Journey of the Heart, a film about the science and spirit of our connection. She is also an intuitive counselor and coach, a guide to sacred sites around the world and a songwriter. Ronna created a step-by-step personal growth process that she trademarked as Modern Mastery™. She guides clients through the process of transition and creating a new reality that aligns with each person's unique talents and dreams. Rev. 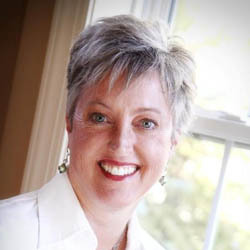 Janet Kroboth-Weber has over 25 years experience in design, photography & teaching. As an apprentice to indigenous elders since mid 1990s, she assists with ceremonies & cultural presentations. Serving as personal assistant to International Council of 13 Indigenous Grandmothers since their founding in 2004, Rev. Janet Kroboth-Weber presented their documentary "For the Next 7 Generations" at numerous screenings and is endorsed by Council to speak to public about their mission. 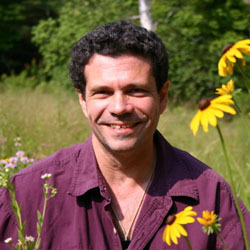 Chris Marano is a community herbalist of Western, Chinese and Native American healing traditions, offering clinical health consultations and custom-blended herbal preparations for people seeking guidance on the path to wellness. Chris is also founder and head educator of Clearpath Herbals, a school and center dedicated to the teaching and integration of holism, herbal medicine, and Earth-based wisdom. Lauren Curtis was graduated with a BFA from Mason Gross School of the Arts, (Rutgers) in 1988. She enjoys working in a variety of media, including oils, pen & ink, watercolor and photography & is happiest when creating pieces that represent her love of nature, wildlife, travel and spirituality. The mythology of ancient cultures are fused with the symbols of modern -day , natural spiritual practices, to form a unique, eclectic style. In the process of working with her own coach, Britt Bolnick found a passion for the amazingly transformational power of life coaching. The incredible impact on her own life has been so extraordinary that she was moved by an intense desire to bring the work to other women, with the goal of sharing its power to create a space for heart-centered, authentic connection to self, and to nurture and spread her personal belief in living a joyful, meaningful life.